The Ribera del Queiles Appellation Area is composed of 16 municipalities. 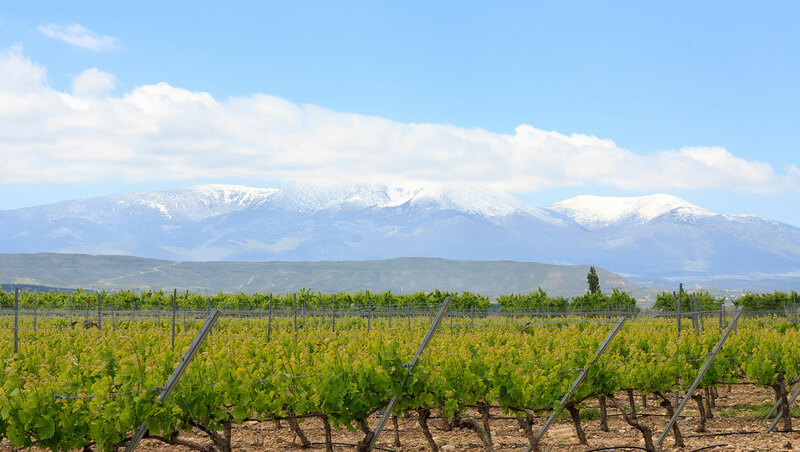 It was created in 2003 at the request of Guelbenzu and covers a stretch of 22 kilometers south of the Rio Ebro, between Navarra, Rioja and Aragon. Named after the Queiles River, a tributary which rises in Mount Moncayo and flows into the river Ebro, in the area of Tudela. The permitted grape varieties are: Tempranillo, Graciano, Garnacha, Cabernet Sauvignon, Merlot, Petit Verdot and Syrah.